WASHINGTON, DC (KTRK) -- Lawmakers are urging the Food and Drug Administration to ban the retail sale of bulk powdered caffeine. One teaspoon of pure powdered caffeine is the equivalent of 25 cups of coffee, which could kill you. 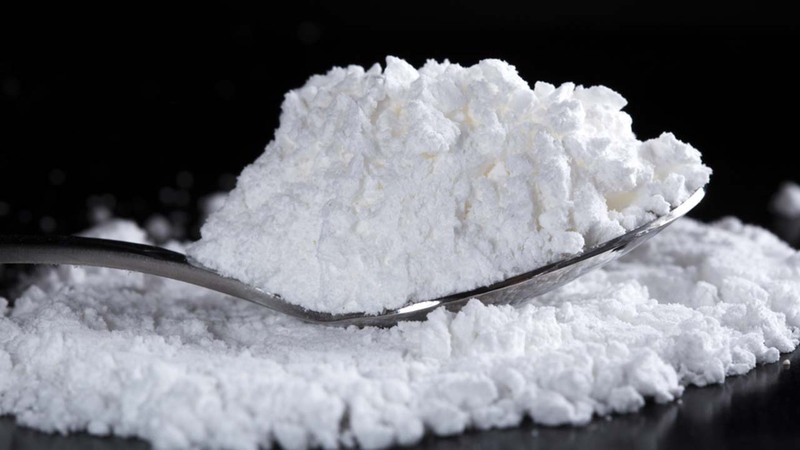 On Monday, several politicians and families impacted by the substance, petitioned the FDA to ban powdered caffeine, saying it's impossible to measure out the recommended dose of one-sixteenth of a teaspoon.